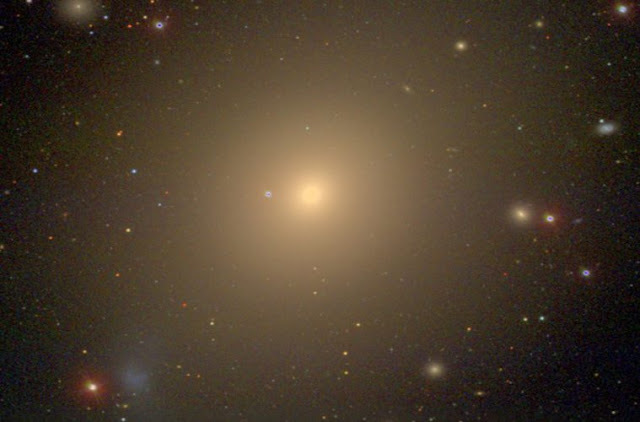 The team has shown this radial acceleration relation exists in nearby high-mass elliptical and low-mass spheroidal galaxies, building on last year’s discovery of this relation in spiral and irregular galaxies. This provides further support that the relation is tantamount to a new natural law, the researchers say. The giant elliptical galaxy NGC 4472.